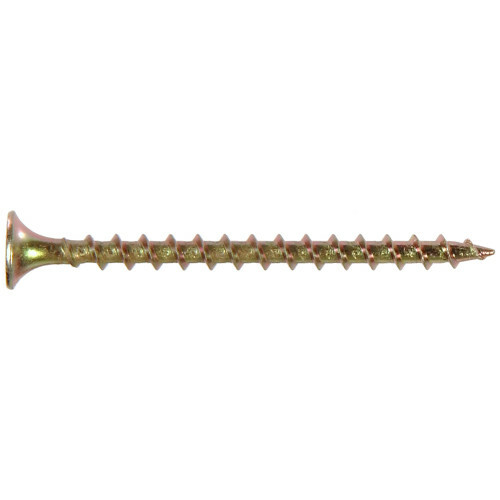 All purpose wood screws are designed for interior applications. 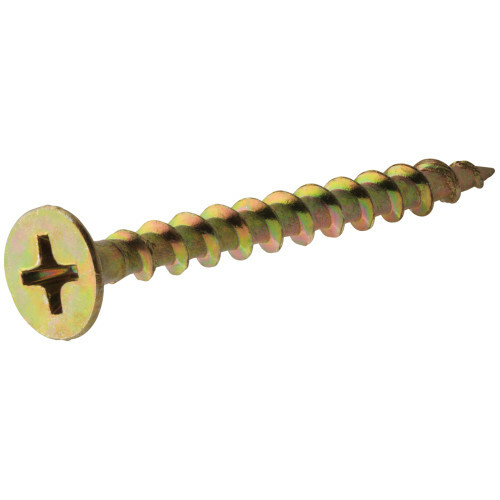 The zinc and yellow dichromate finish blends with wood for an attractive appearance. Not recommended for treated wood.